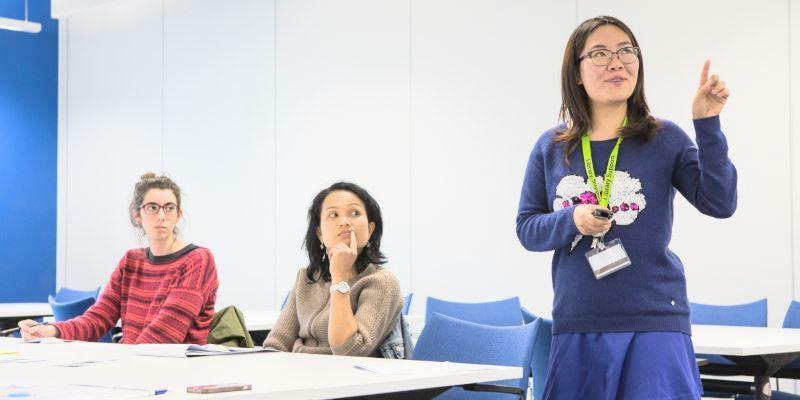 Settle into academic life with one of our free workshops for new undergraduates. Get ahead in Semester 1 with our free 30 minute Flying Start workshops. They're a fun way to meet other new students, and to get great tips on referencing, managing your time in Semester 1 and making the most of lectures. There’s no need to book, just turn up! All Flying Start workshops take place from 12.15–12.45 in Teaching Rooms 1 and 2 on Floor 1 of the Laidlaw Library. #JustAsk a member of Library staff if you can't find us. Flying Start helps you to quickly settle into academic life at University, online and through workshops. Find out more about independent learning, getting down to work, and dealing with new learning experiences for the first time with Flying Start.